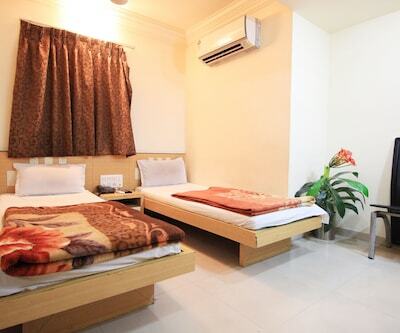 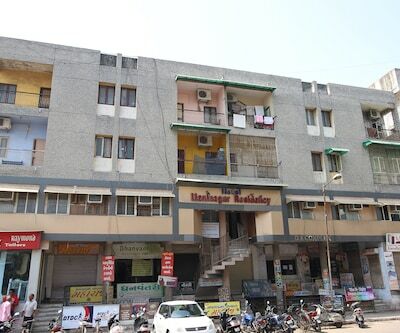 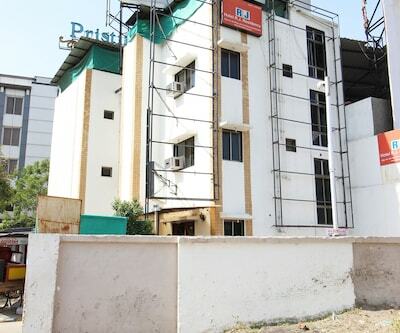 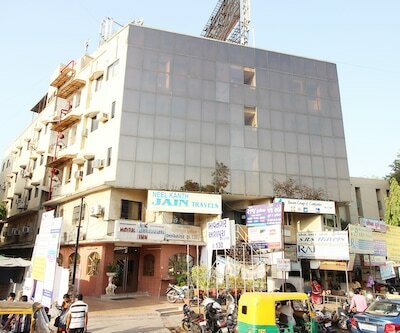 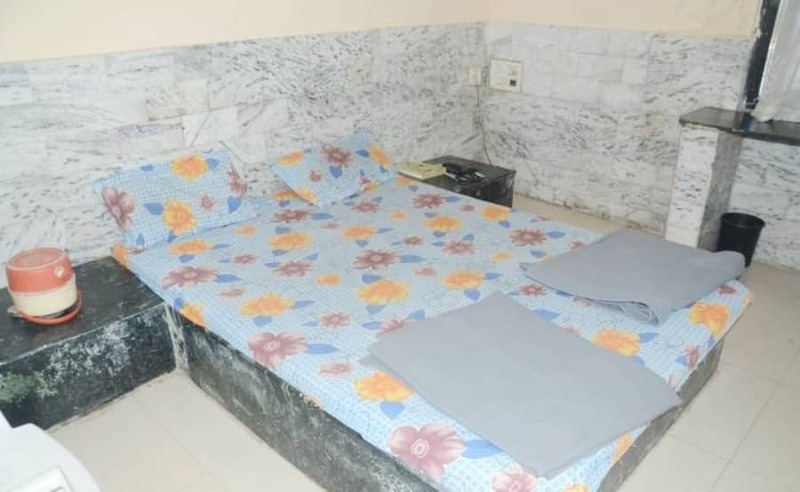 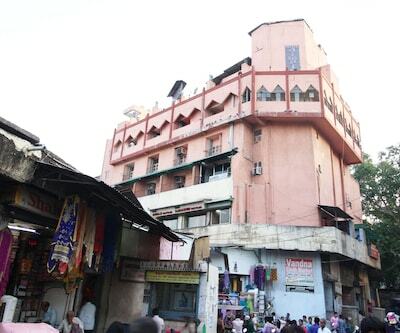 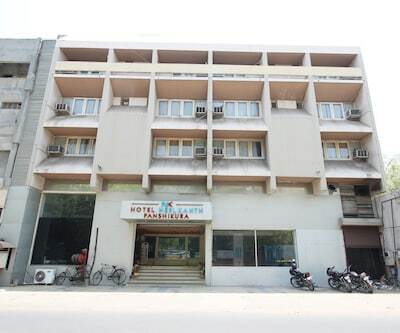 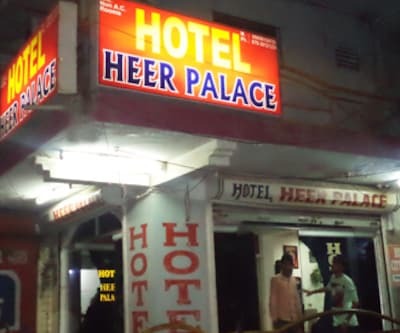 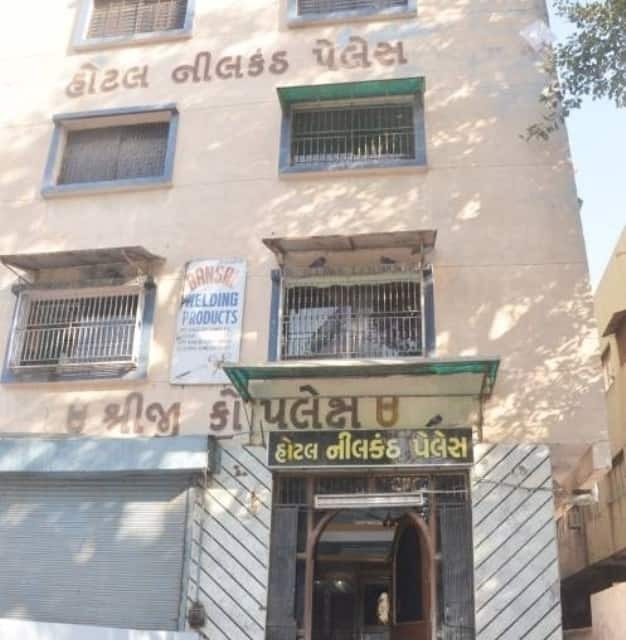 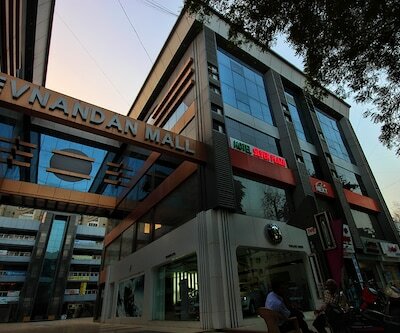 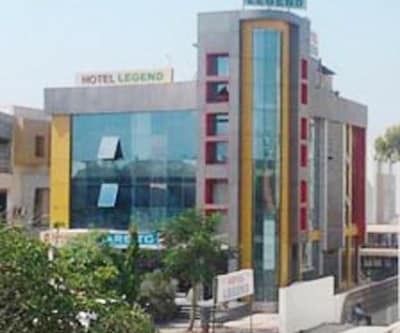 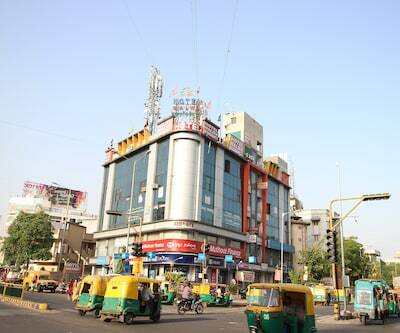 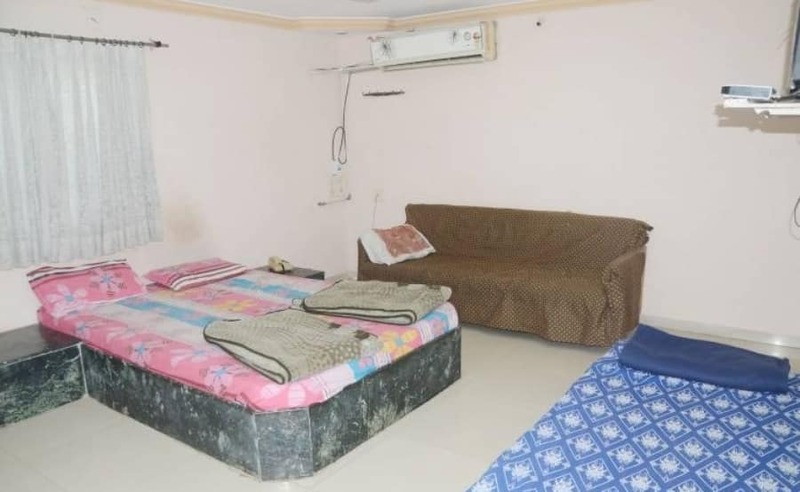 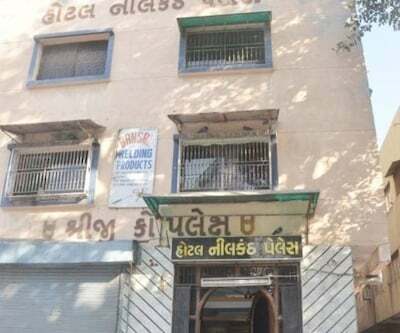 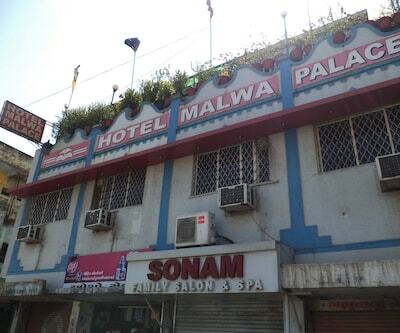 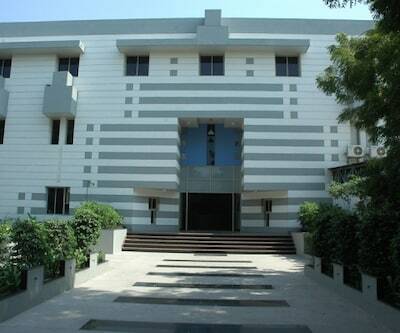 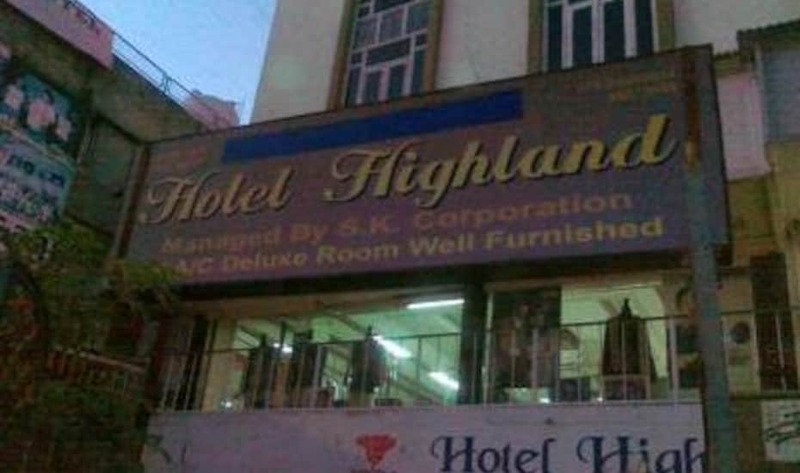 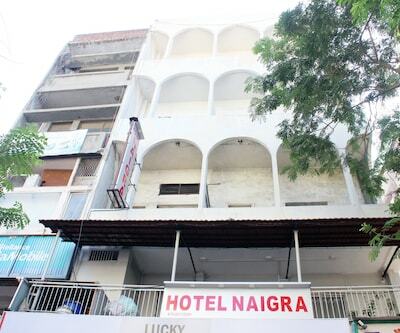 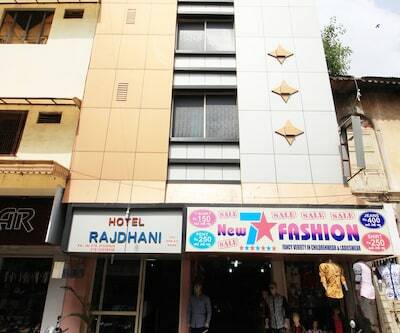 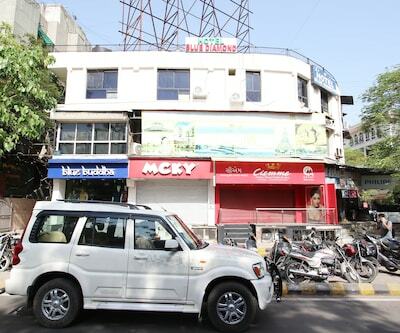 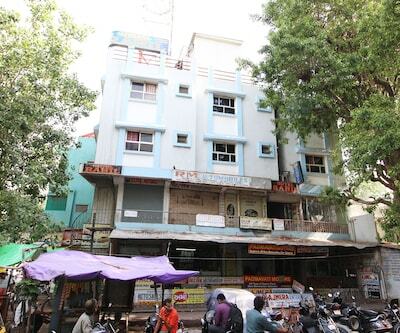 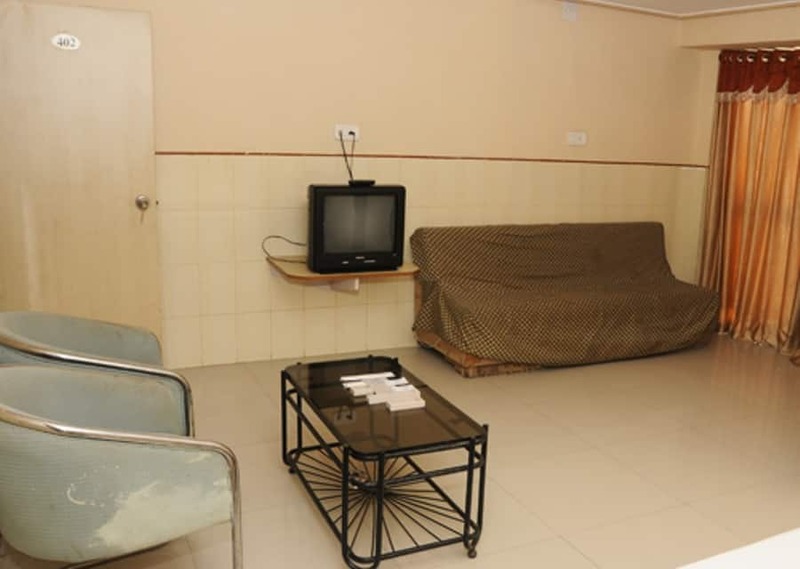 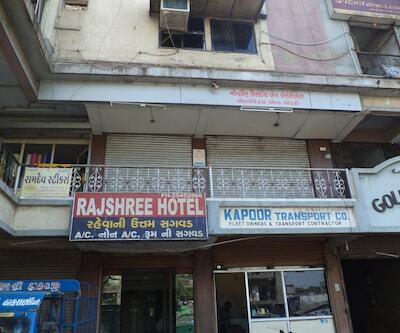 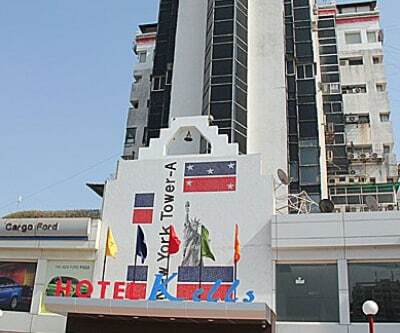 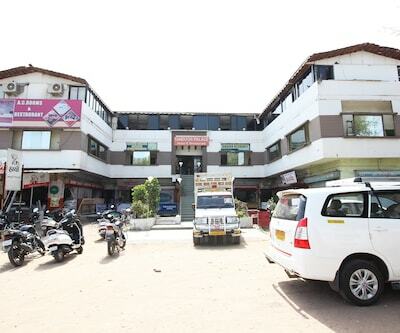 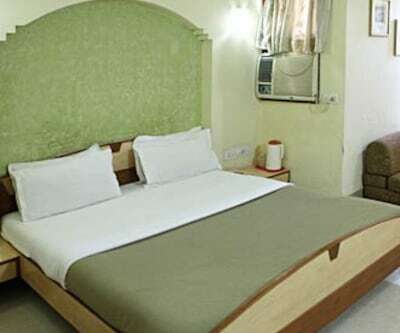 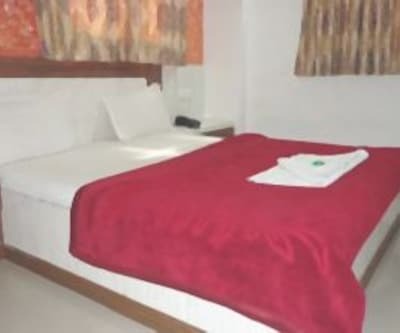 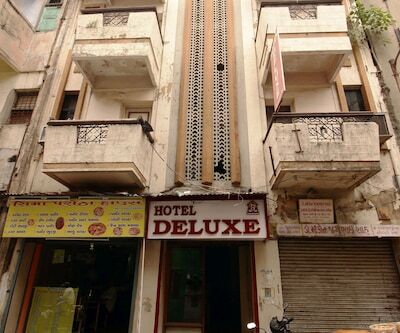 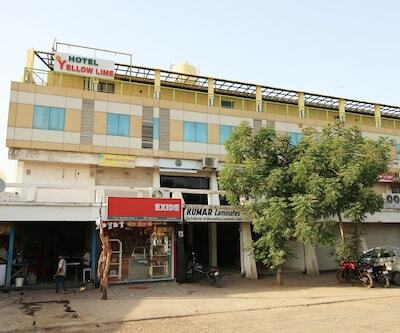 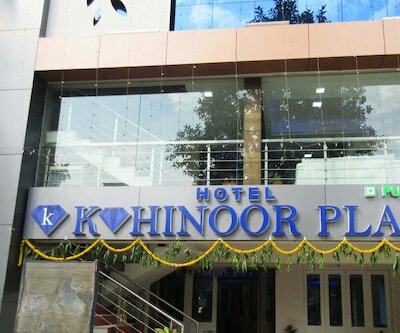 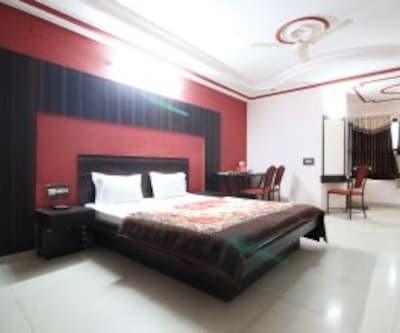 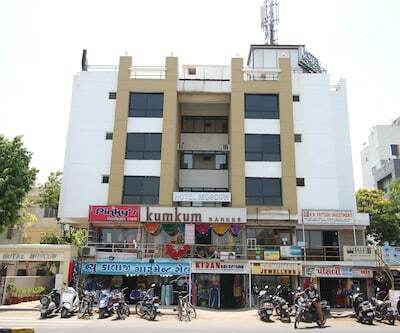 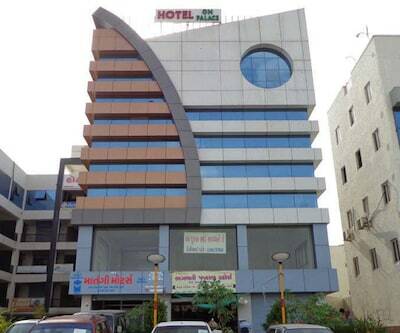 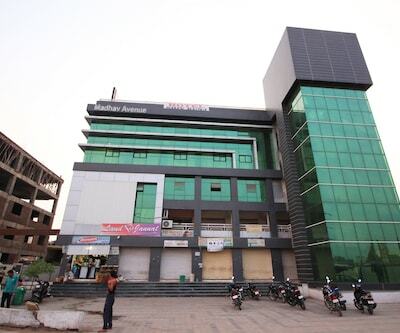 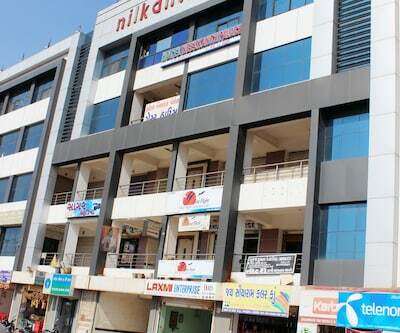 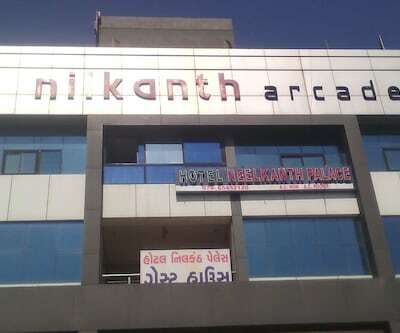 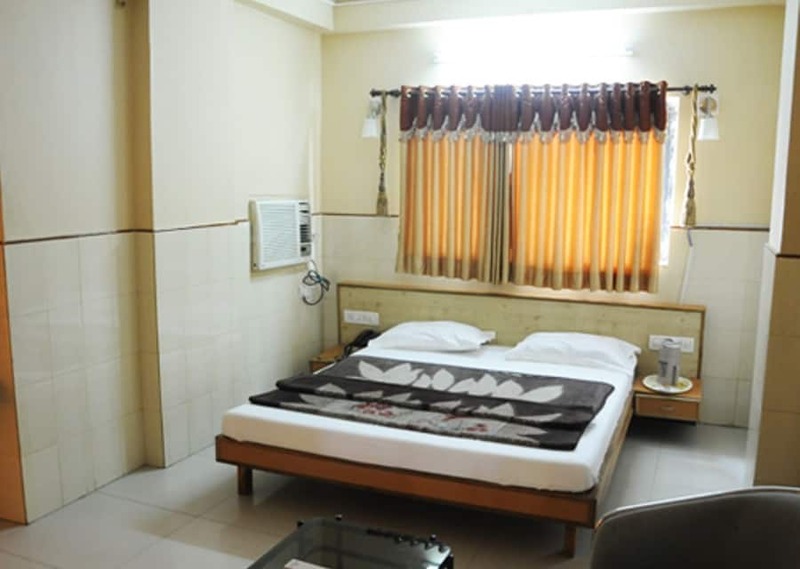 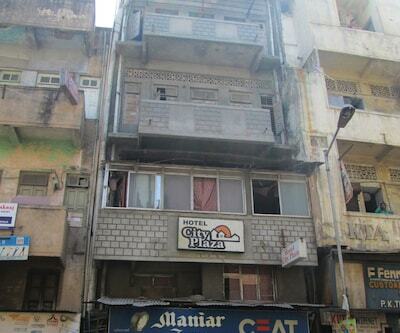 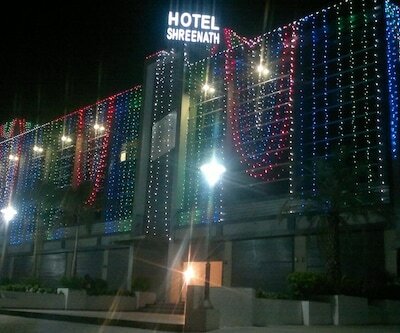 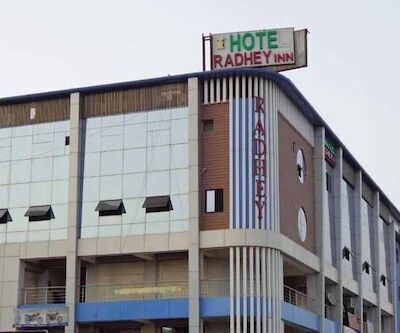 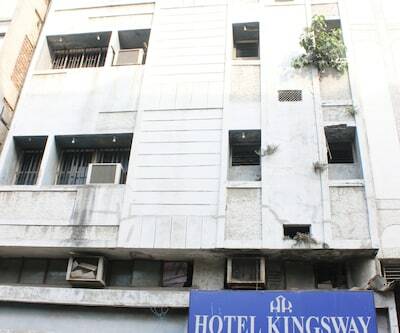 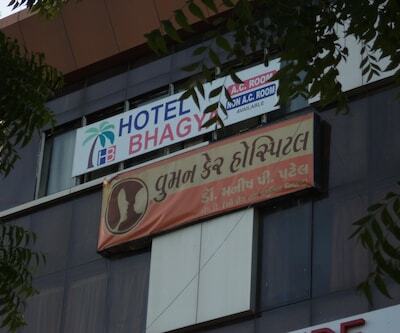 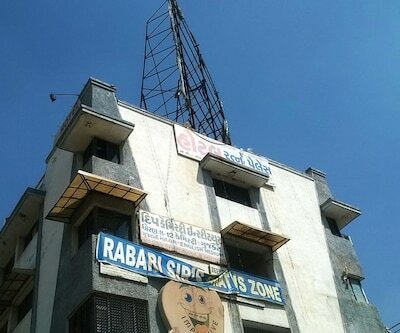 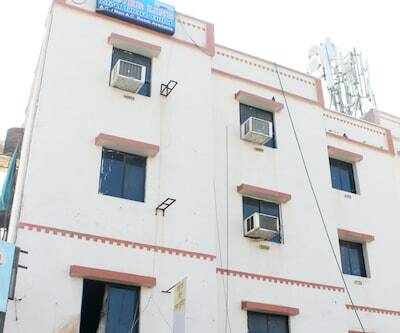 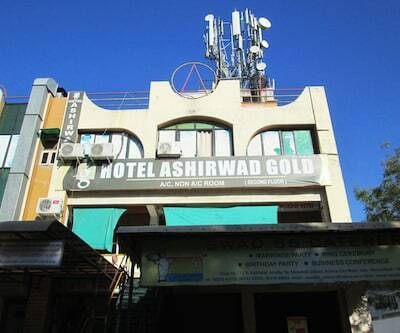 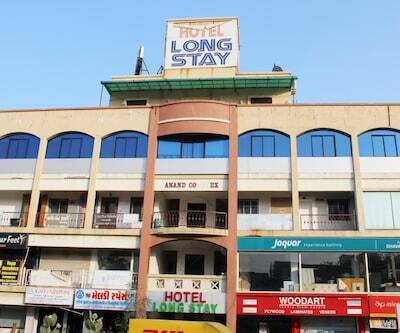 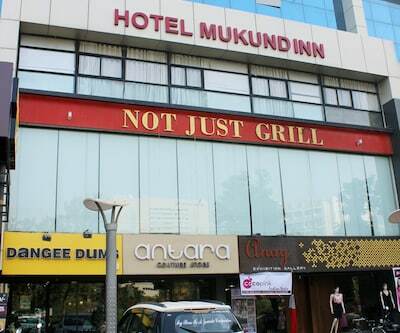 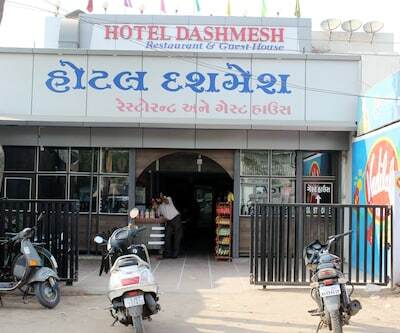 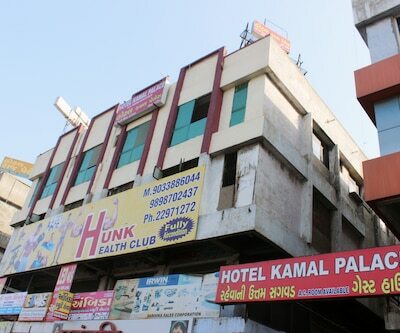 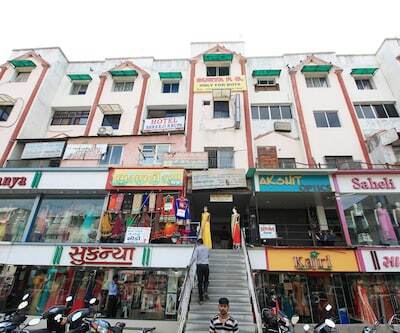 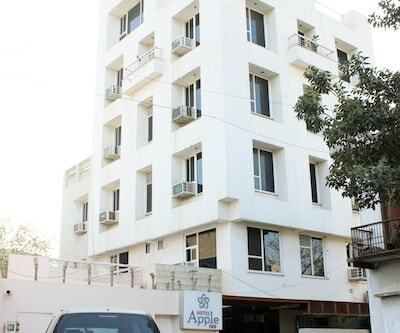 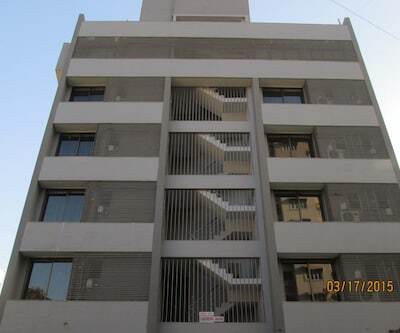 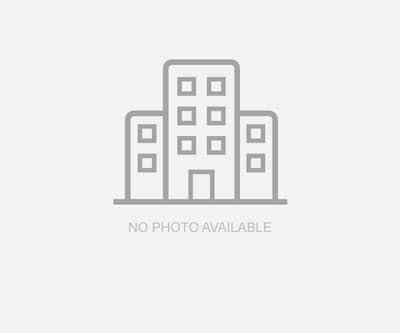 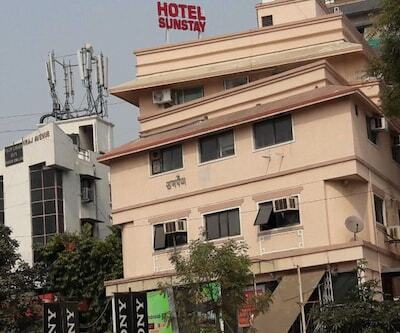 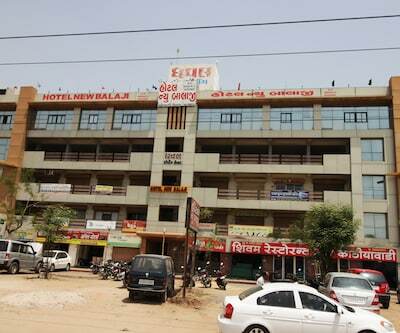 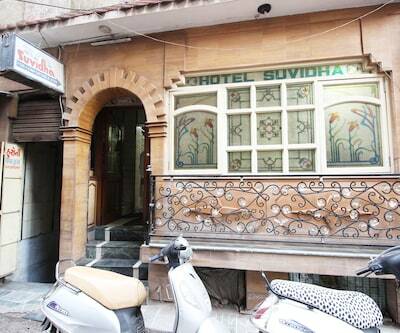 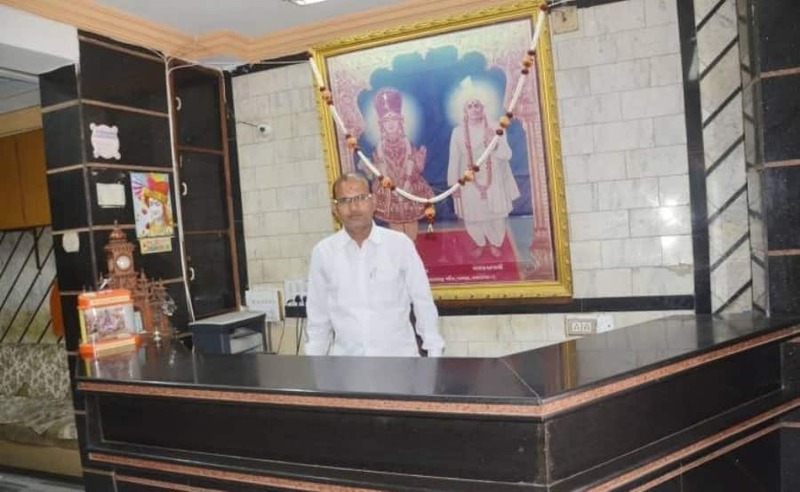 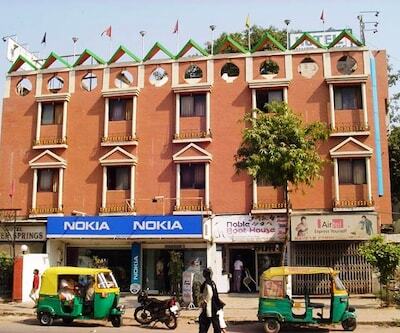 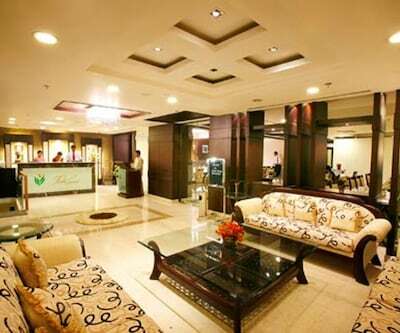 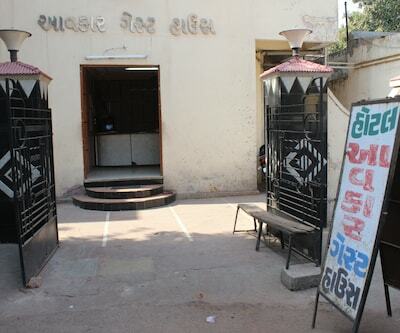 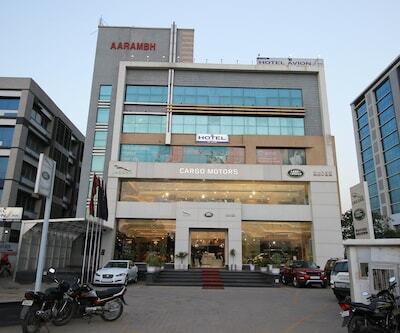 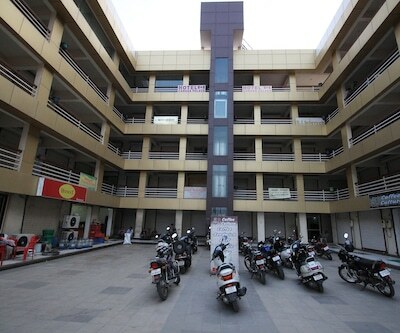 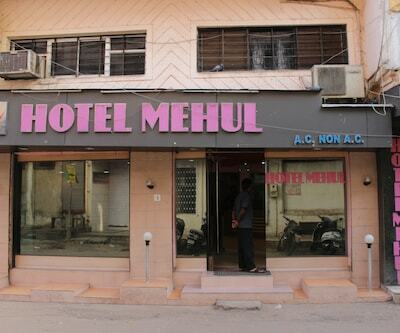 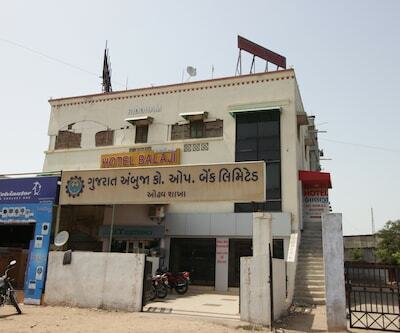 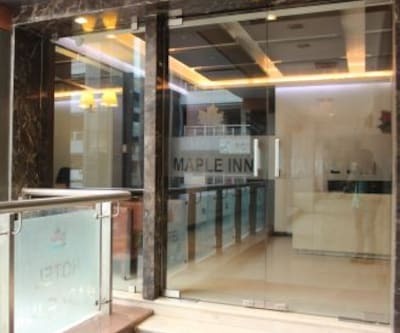 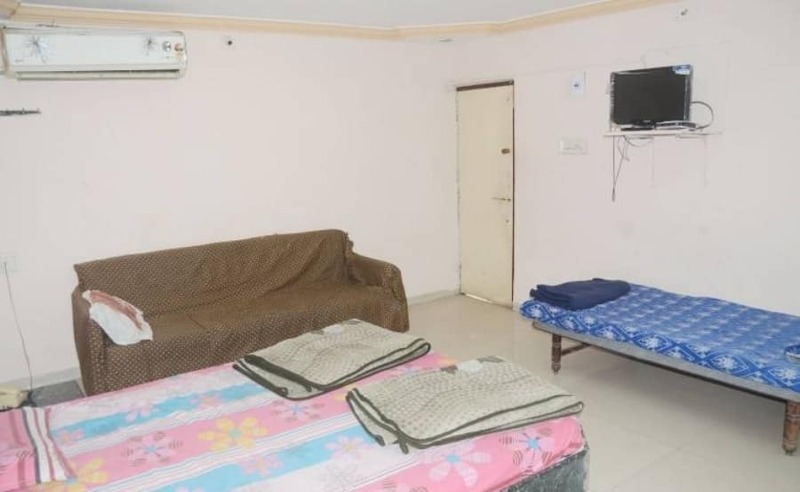 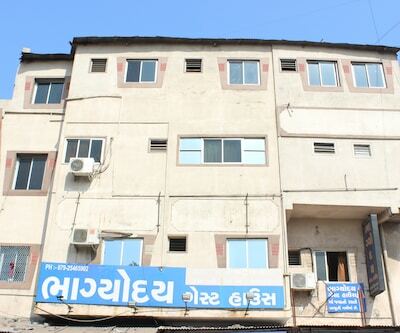 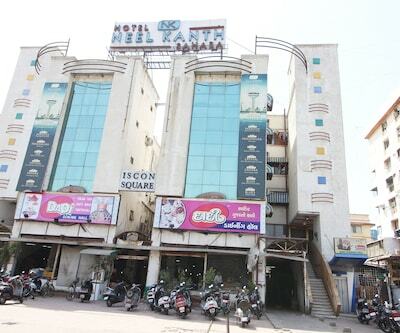 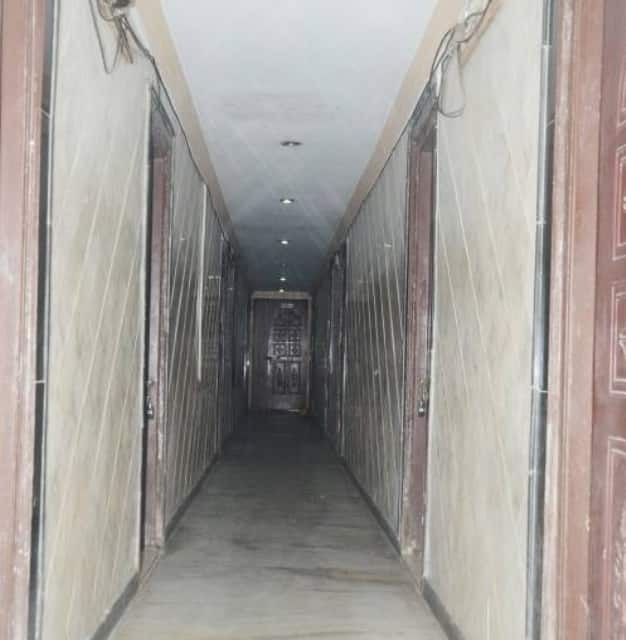 Located 5km away from Ahmedabad Railway Station, Hotel Neelkanth Palace is a budget hotel. 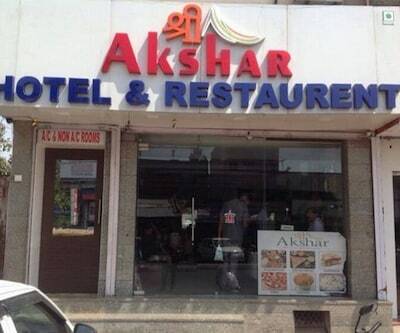 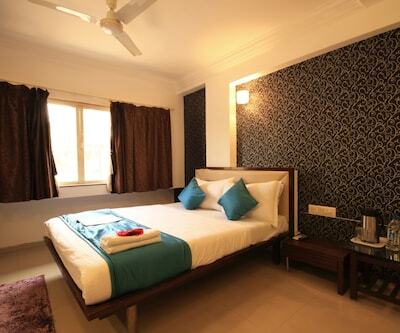 The hotel has an in-house restaurant.There are 15 simple in decor rooms for accommodation. 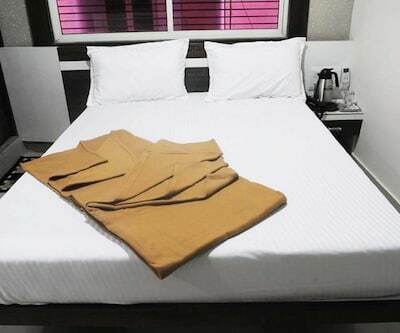 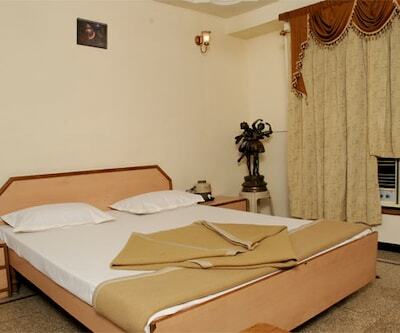 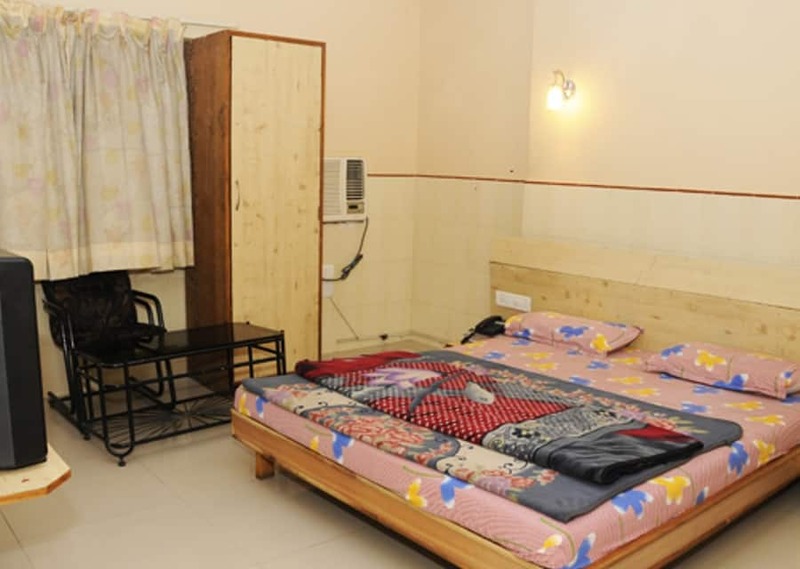 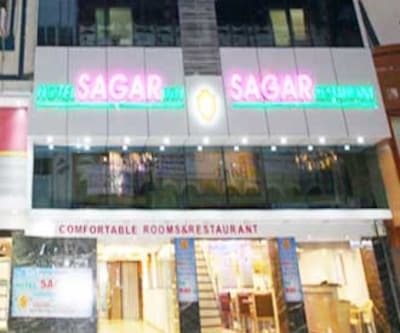 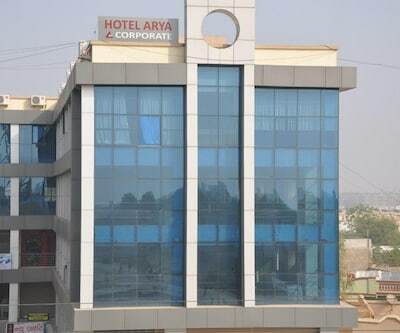 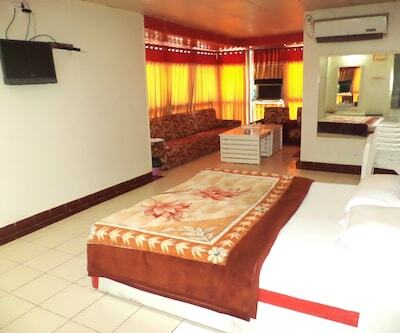 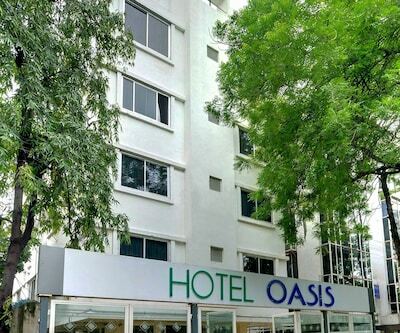 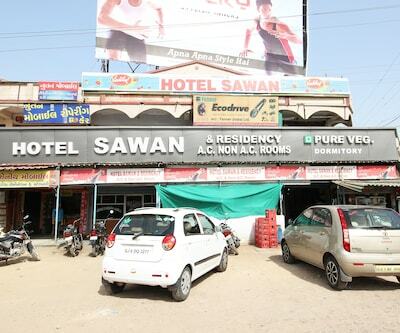 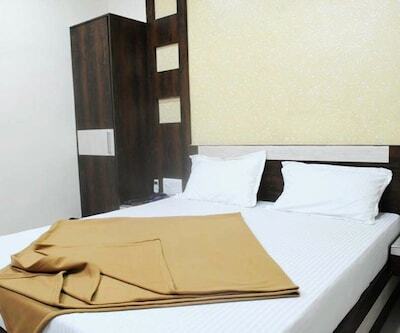 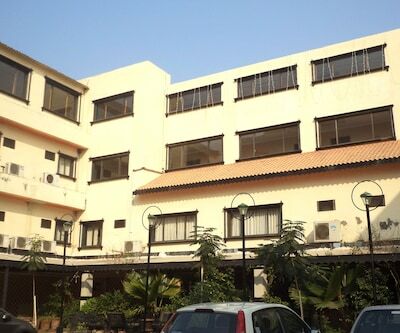 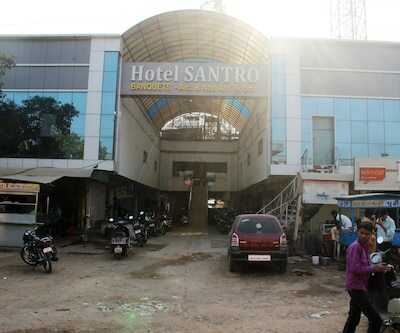 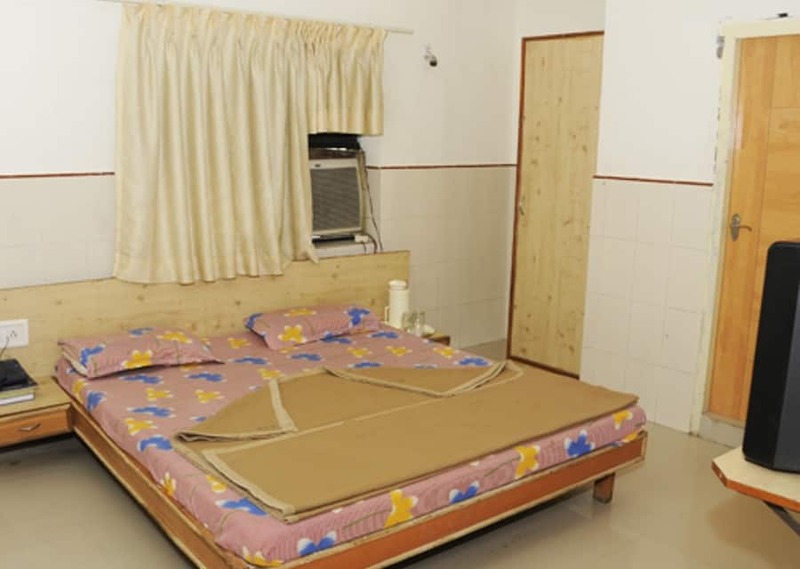 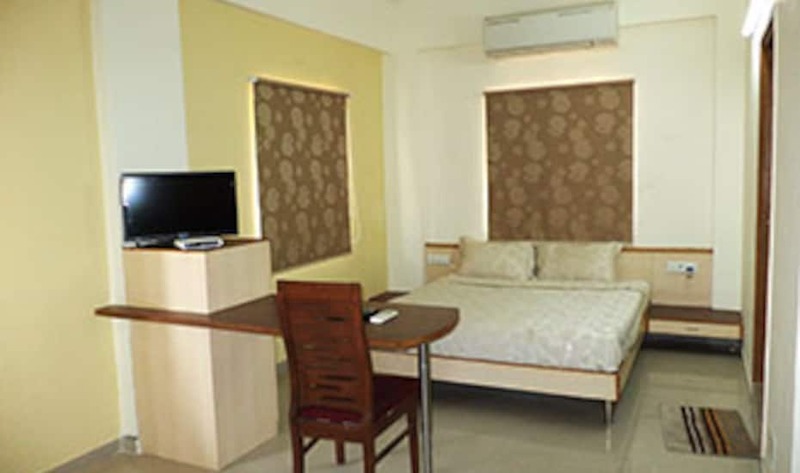 The rooms are spacious and equipped with basic amenities. 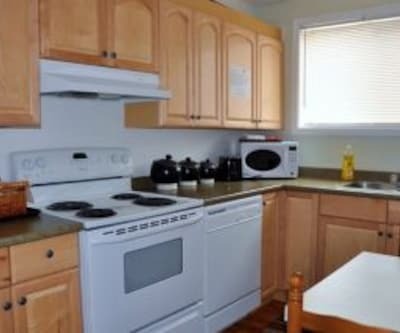 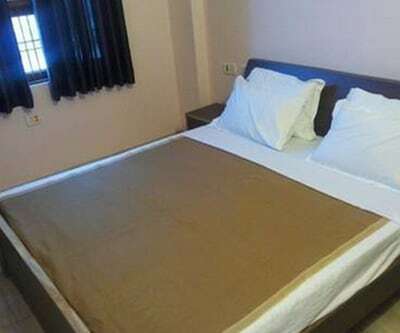 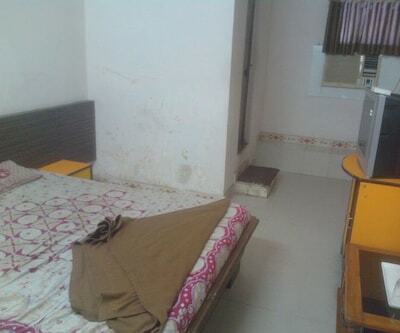 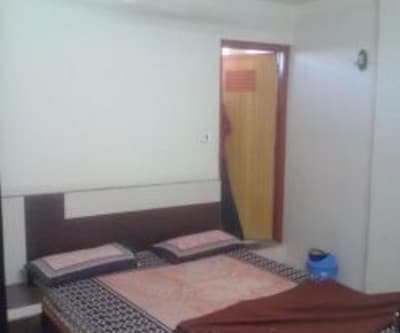 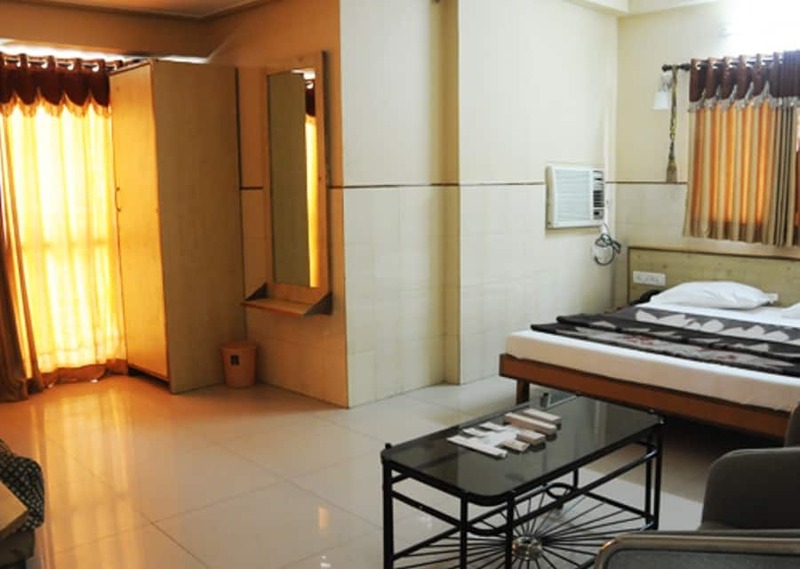 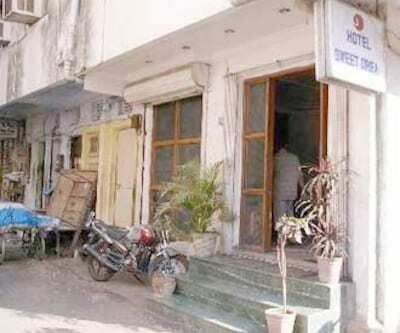 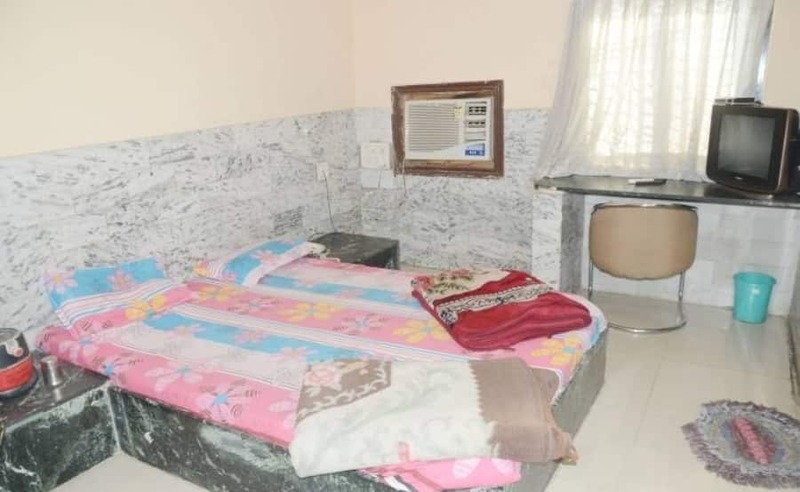 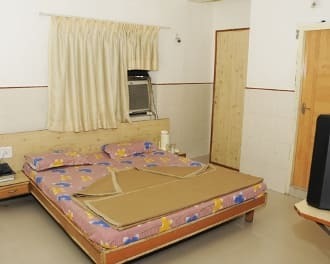 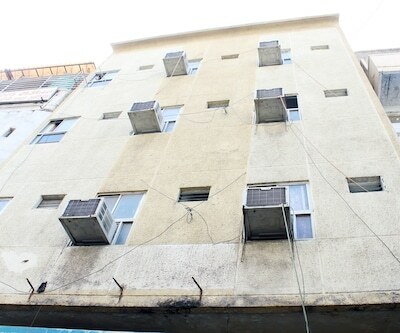 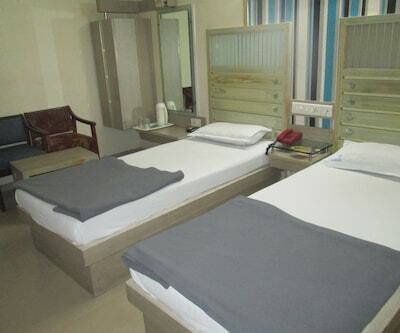 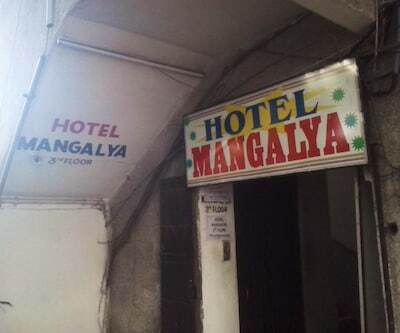 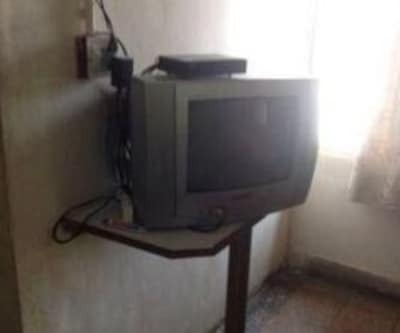 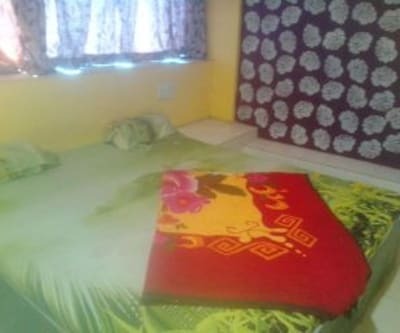 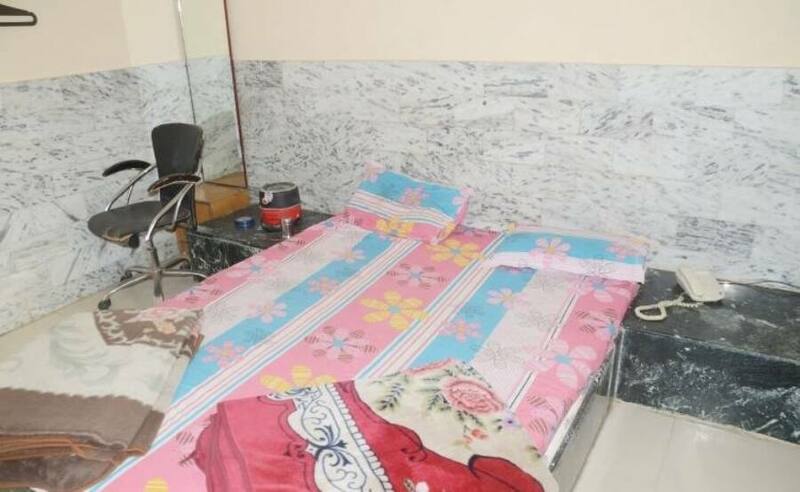 Each room have attached bathroom with running supply of hot and cold water..